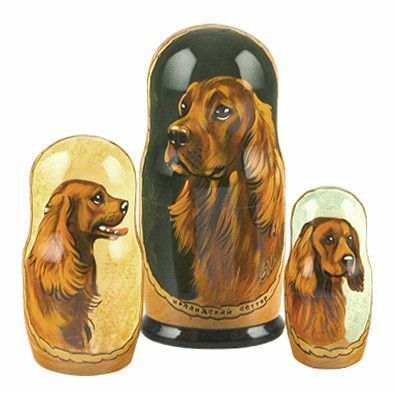 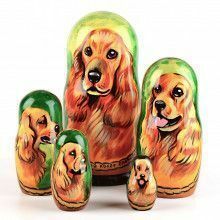 Show off your love of Irish Setters with the unique nesting doll. 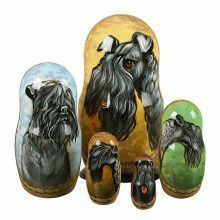 Each doll features a lacquer finish, and is hand-crafted by master Russian artisans before being imported from Russia. 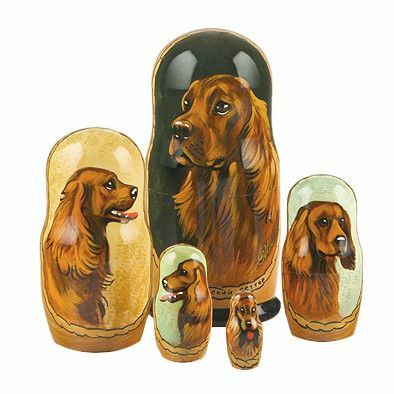 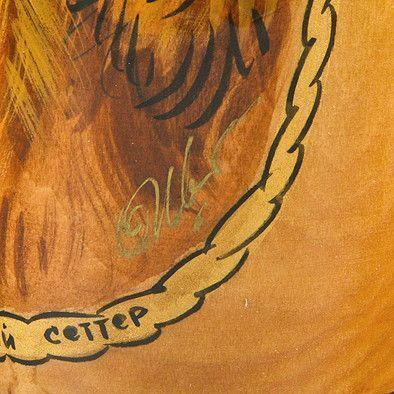 The doll features a beautiful illustration of an Irish Setter on each doll. 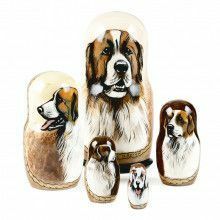 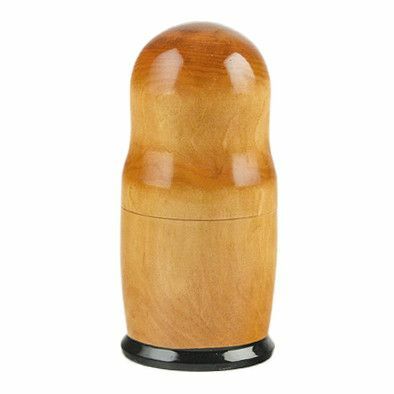 Nesting dolls serve equally well as a piece of folk art sure to brighten up any room, and as entertaining toys. 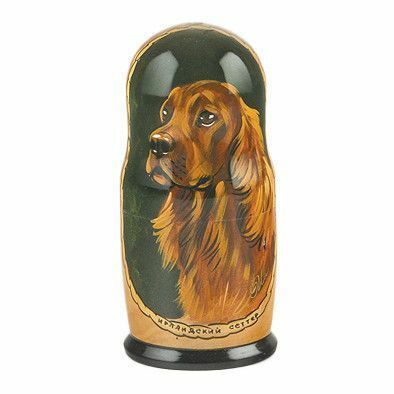 Open one up today!